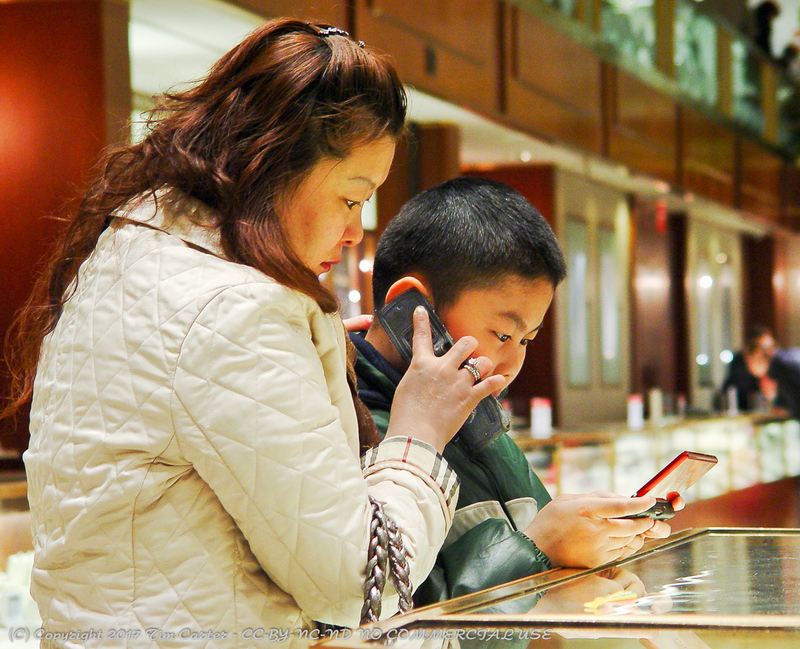 I captured this inside the Macy’s in New York City several years ago. 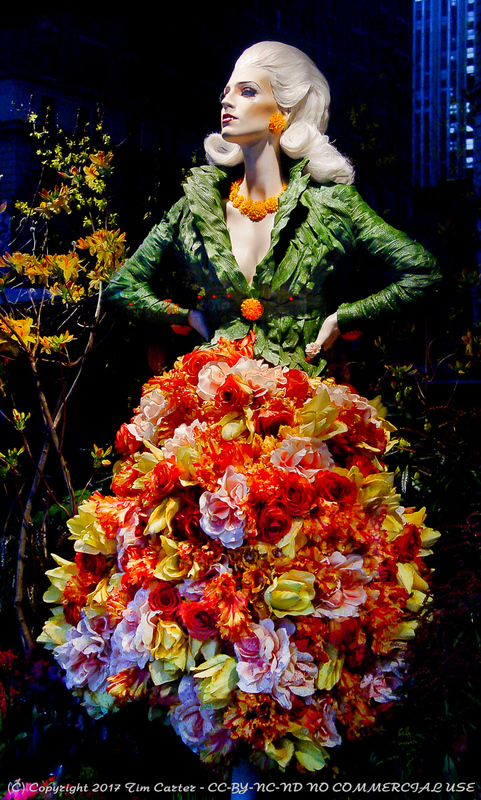 A Macy’s window display during the 2008 Spring Flower Show. 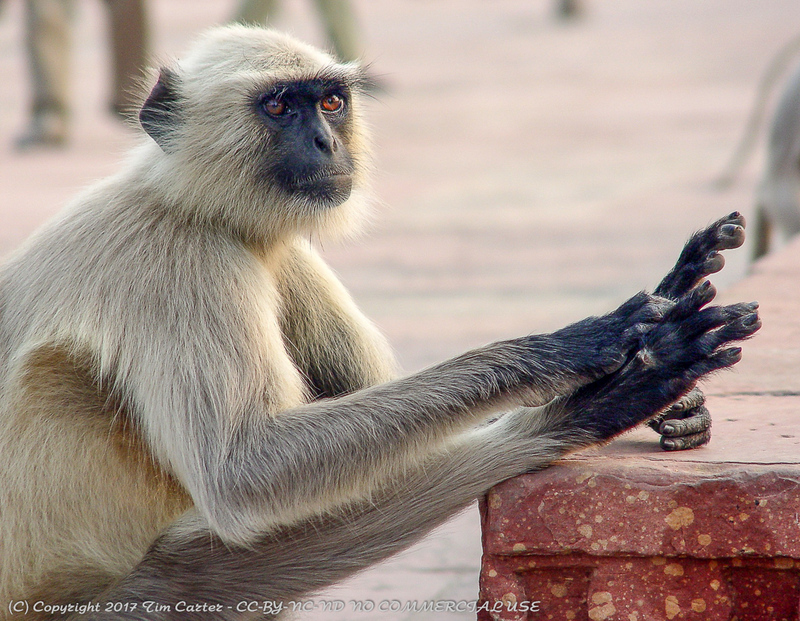 This capture is from our tour of India back in 2006. I’m not sure where exactly this image was made. I captured this image in Ranthambore National Park in Prempura, Rajasthan, India. These kids were selling trinkets and had approached our bus as we were entering the park.